Plastic surgery of the gums is a cosmetically driven subdivision of periodontal (gum) surgery, with the primary purpose of creating, improving and enhancing the appearance of a patient’s gums. The first group consists of people whose gums are be swollen, discolored, irregularly shaped or irregularly contoured due to underlying problems with the health of their gums. This includes patients with periodontal inflammation, periodontal disease, poor-fitting fillings, crowns or porcelain veneers, or past trauma or injury. The second group is comprised of people who have good oral health but want a more beautiful smile and a more aesthetic display of their gums. 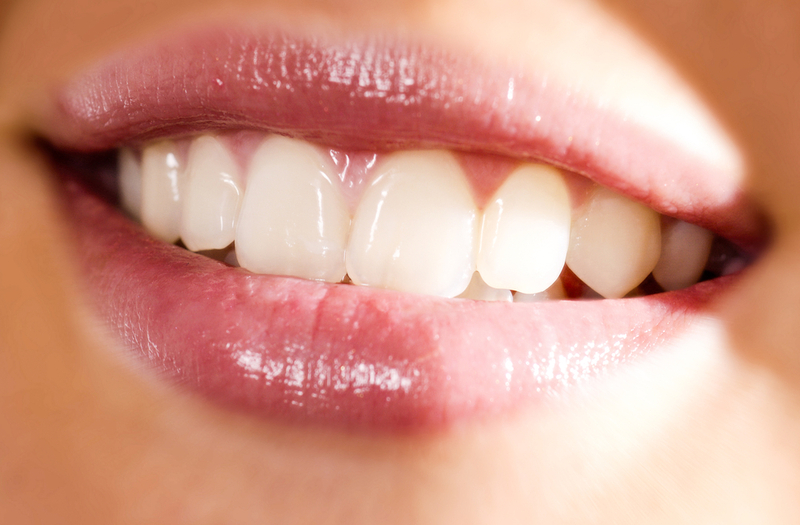 While optimal gum health is essential for a long-lasting beautiful smile, it is not by itself sufficient. For example, a person can have a gummy smile (too much gum shows) or severely receded gums and exposed root surfaces that make his or her teeth look abnormally long when smiling. The final group of people who benefit from plastic surgery of the gums are those contemplating dental treatment such as crowns, porcelain veneers, or dental implants – particularly in the front of the mouth and whose gums are deficient in shape, thickness, and/or color. Correcting and improving such deficiencies prior to the actual treatment of the teeth can ensure more beautiful and long-lasting results. While my office is most concerned about your dental and physical wellbeing, we also know that a beautiful, healthy-looking smile is a key ingredient in social and career success. Many patients arrive here who haven’t been smiling much, not because of problems with their teeth, but because they’re embarrassed about the appearance of their gums. I am thrilled that today I have so many ways to help them. Among the techniques I use are Gingival (gum) grafts, connective tissue grafts and sometimes even bone grafts. New technology enables me to perform plastic surgery of the gums faster and more efficiently than ever before. I am seeing tremendous success with the use of the new synthetic graft materials that yield incredible results and minimal surgical trauma and post-operative discomfort. I now have lasers so advanced that for some patients I can simply sculpt away excess gingival (gum) tissue and replace a once gummy smile with an attractive and balanced one. And I am particularly excited about the minimally invasive micro surgical approaches that I am using more and more in the office. In other words, today I frequently provide plastic surgery of the gums with little or no discomfort for my patients.